Helping Others With Depression Mar 31, 2015 There are few things quite as insipid as depression. As a mental illness depression is capable of completely colouring an individual’s life, leaving.. Seven Great Podcasts for Students Sep 28, 2018 If you’ve been around the online sphere for a while, you’ll know podcasts had a heyday back in 2010 and then dropped off the face of the earth. Rece..
Understanding Phobias Jan 11, 2019 Many of us experience phobic reactions to certain things – fear of snakes, spiders or dogs are commonly known. Some of us have more obscure phobias, s..
( 11/03/2014 ) A: Hello Karin, This course provides 100 hours of Self Paced study and is a knowledge based course. It would likely help you on your way to administer cognitive assessments in terms of serving as an foundation for future study. We would be happy to provide a sample of the course on request so you can see what it covers in a little more detail. 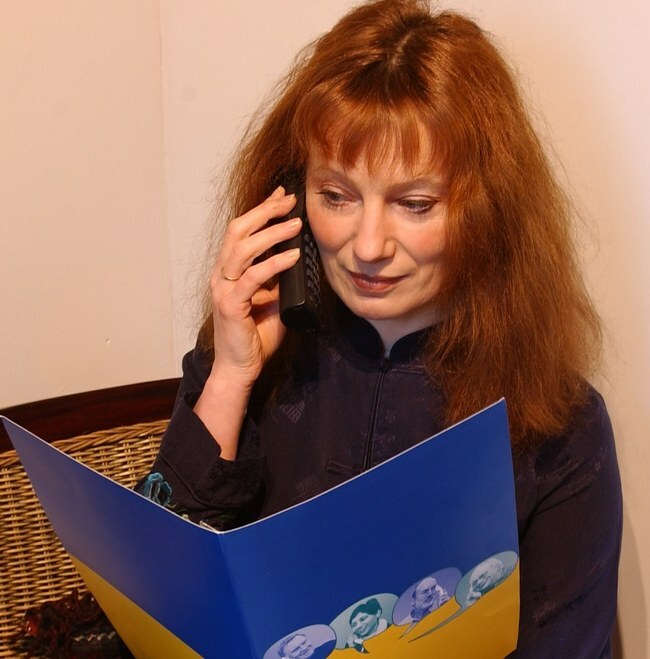 ( 21/11/2013 ) A: Hello Elena, Once you've paid for the course, you will be given access to everything you need, including the test/exam at the end of the course. Our exam process is covered by the fee, but it is not done online, rather you receive this in the post through your adjudicator. 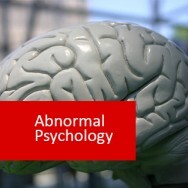 Psychological Assessment course online. 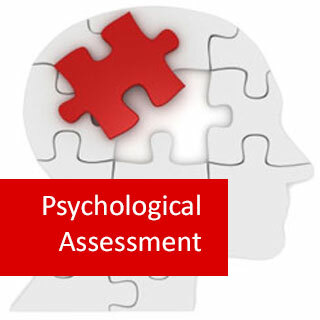 A comprehensive guide to the role of psychological assessments. Learn to determine why and when to use psychological assessment, and develop an understanding of the different types of assessment available (eg. Behavioural Assessment, Wechsler Intelligence and Memory Scales, Minnesota Multiphasic Personality Inventory, etc). This course is accredited by ACCPH at level 3 and allows you to join as a professional member after completion. Membership allows you to add the letters MACCPH after your name (post-nominals). 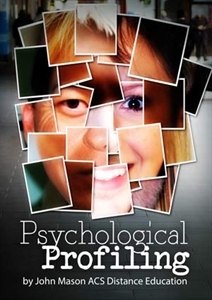 A psychological assessment is when a skilled psychologist uses the techniques and tools of psychology to learn general or specific facts about another person, either to information others how they function or to predict their behaviour and functioning in the future. Assessment is usually for the point of diagnosis or classification. That is, placing a person into a loosely or strictly defined category of people. This allows us to understand what they are like in general and assess the presence of other relevant characteristics based on people similar to them. Structured - Often, structured interviews use closed questions which require a simple pre-determined answer. Examples of closed questions are "When did this problem begin? Was there any particular stressor going on at that time? Can you tell me about how this problem started?" Closed interviews are better suited for specific information gathering. Structured interviews are useful in that they provide a standard set of questions in a fixed order and there are a restricted number of answers e.g. Yes/no, agree/disagree. They also allow replication and comparison between people and are a quick and easy way to collect data. SCID is only one of a range of different structured and semi structured interview tools available. SCID-R is the Structured Clinical Interview for the DSM-III-R and is, as the name implies, an example of a very structured. It is designed to provide a diagnosis for a client by detailed questioning of the client in a "yes/no" or "definitely/somewhat/not at all" forced choice format. It is broken up into different sections reflecting the diagnosis in question. Whilst SCID-IV is a clinician administered, semi-structured interview that is developed to help diagnose a broad range of psychiatric disorders detailed in DSM-IV. It is probably the most widely used test in North American research. It is closely tied to the DSM criteria. SCID-I/P is used for subjects already identified as psychiatric patients, whilst SCID-i/P with Psychotic Screen, is design for patients in psychiatric settings where psychotic disorders are expected to be rare. There is also a non patient version SCID-I/NP. However, the versions are mainly used by clinicians who are specially trained in their use. The SCID begins with an overview of the person’s history e.g. Marital status, work history, chief complaint, history of present and past periods of psychopathology, treatment history, assessment of current functioning etc. The responses are in the person’s own words and used to establish a rapport with the client. There will then be 12 questions that the clinician uses to determine whether some diagnoses can be overlooked. This is followed by diagnostic questions. The questions can be answered simply yes/no, but further information will obviously provide greater understanding. For example, “Has it ever seemed like people were talking about you or taking a special interest in you?” If the person answers “yes” to this, the clinician might ask for specific examples. The SCID-R can be used in a number of ways, such as with victims of post traumatic stress disorder (PTSD). SCID-R and the newer version for DSM-IV (SCID-IV) contain a brief preface describing possible criterion for PTSD, followed by a short list of traumas. No behavioural definitions of the assaults are included and respondents are required to generate descriptions of any experienced trauma not on the list. The interviewer will document all traumatic events, but will only use the “worst” trauma, as specified by the subject, in considering a diagnosis. No attempt is made to evaluate or identify subjective aspects of the trauma. Also, no specific prompts on event characteristics will be used, such as number of assailants, duration of assault, presence of weapon etc.